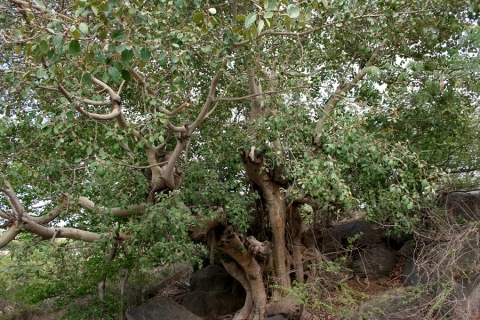 Ficus tomentosa Roxb. ex Willd. The tree is harvested from the wild for local medicinal use. ]. No uses are recorded for it.